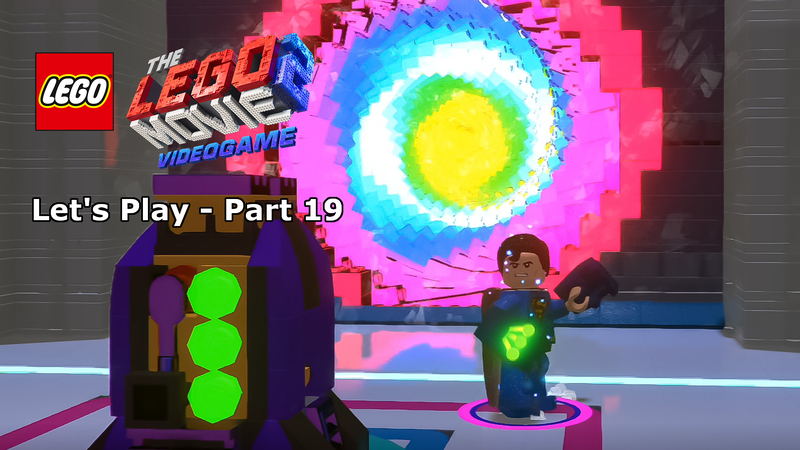 At this point, it is safe to say that LEGO Dimensions is TT Games’ crowning glory, it is what every other LEGO game has been working towards for a decade and it has been welcomed with open arms around the world. From its smorgasbord of franchises, though, there were a couple of notable absentees, one of my personal favourites in fact – and no I’m not talking about Star Wars for the first time in forever – I am, of course, referring to Marvel’s superheroes. Cast your mind back to 2013, the dawn of a new generation in console gaming and the release of a LEGO game which was universally praised by fans and critics alike, LEGO Marvel Superheroes. For the first time, TT Games put down the Dark Knight’s cape and cowl and turned their attention to the comic book rival, Marvel. With more than 70 years in print and five years of taking over the Hollywood blockbuster season at this point, the game’s designers weren’t short on source material, which they used brilliantly to fuse together the modern movies and their comic book counterparts. The game featured an original story which went way beyond the movies in terms of character involvement, including giving many their first introduction to a certain group of Guardians. Now we’re three years on and thanks to the second phase of the Marvel Cinematic Universe introducing the larger world to an array of exciting new characters, the Avengers are reassembling and the time is finally right for a full adaptation of the movie universe in bricked form. As the name would suggest, the game primarily focuses on the stories from the main two ensemble movies, Marvel’s Avengers Assemble, and Marvel’s Avengers: Age Of Ultron. While these movies alone provide more than enough iconic moments to produce a fantastic video game, the developers have gone one step further and integrated key points from Captain America’s two solo outings, Iron Man’s threequel (The less said about Trevor, the better) and Thor’s adventure into the nine realms during the convergence. Not limited to the same linear path as the movies, LEGO Marvel’s Avengers cleverly plays through the timeline of the MCU in such a way that you don’t always see what is coming next. A great example of this is very early on in LEGO’s unique retelling of the first Avengers movie as we are slowly introduced to the core heroes. The gym scene with Steve Rogers fighting through the pain and loss he’s dealing with, which in the movie is presented by flashbacks, sends us hurtling back through time to take on Red Skull in 1940’s Europe. It’s this clever manipulation of the movie timeline which shows just far TT Games have come since the LEGO Star Wars series. I’m not denying those games are amazing, but following the movies almost frame by frame left little room for originality and innovation, something two levels in, LEGO Marvel’s Avengers is already providing us with in abundance. The innovation doesn’t stop with the story either, with a plethora of new gaming mechanics included. LEGO Dimensions aside, over the last decade, TT Games have been about refining rather than redefining gameplay, for the most part, using LEGO Star Wars as their template, but pushing the boundaries on what that could achieve and integrating new and improved mechanics as the years have gone on. 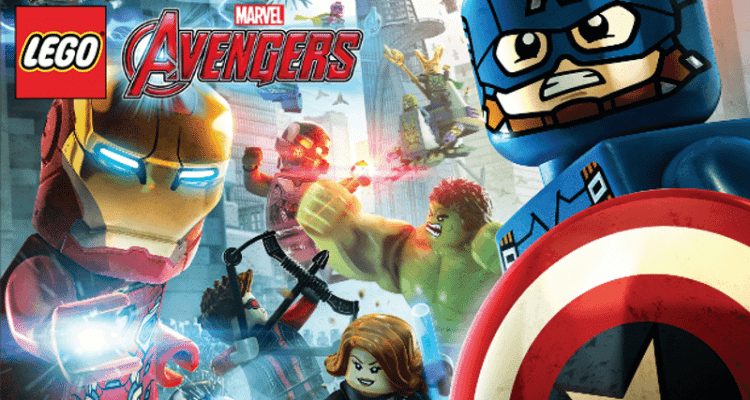 While LEGO Marvel’s Avengers isn’t likely to convert non-fans of the long-running franchise, it certainly does everything possible to ensure that both LEGO and Marvel lovers have a great experience which doesn’t feel like a simple extension of the 2013 game. Many of the characters returning from the previous game are bringing some new powers and abilities with them, the highlight being Hulk’s newfound ability to super jump to incredible heights, there is no denying that this particular skill comes with both advantages and a heightened level of amusement. 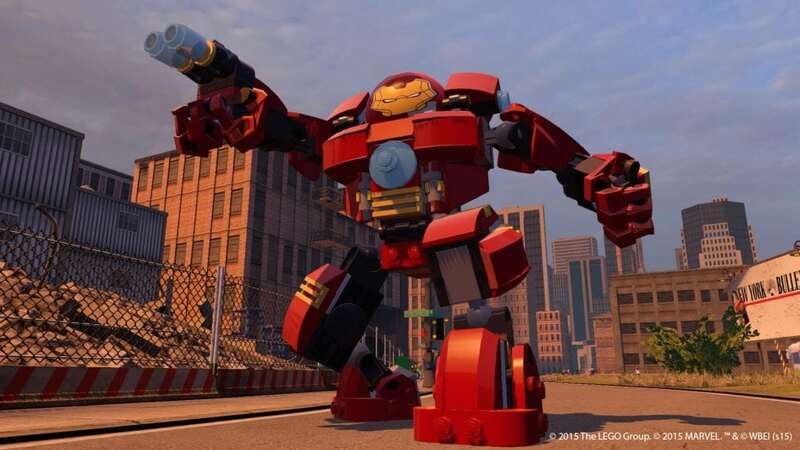 Some great new mechanics have also been included, Quicksilver can run over water for one – a personal ‘yay’ moment for me being a completionist and remembering the countless times Iron Man crashed into the water in LEGO Marvel Superheroes while in the pursuit of gold bricks, I felt his pain. One of the major issues with the game’s predecessor was the overabundance of characters which shared the same powers and abilities, eventually, you’d reach a point where the motivation to unlock every character in the game began to wane. TT Games’ solution to this? Team-ups and Avengers Initiative moves, two of the best new mechanics that LEGO games have seen in a decade. Team-Ups essentially provide a combination of new moves which vary depending on which two characters you have selected and there are a number of nods to the movies which will have Marvel fanboys and girls jumping with joy. Take Thor and Captain America as a great example, remember that superb moment in Age Of Ultron when the two are head-to-head with a group of Hydra soldiers and Mjolnir and Cap’s shield meet creating a shockwave? Yeah, that’s their Team-Up move. The only downside with this new mechanic is that it can only be activated at specific points and not on a whim during open battle. 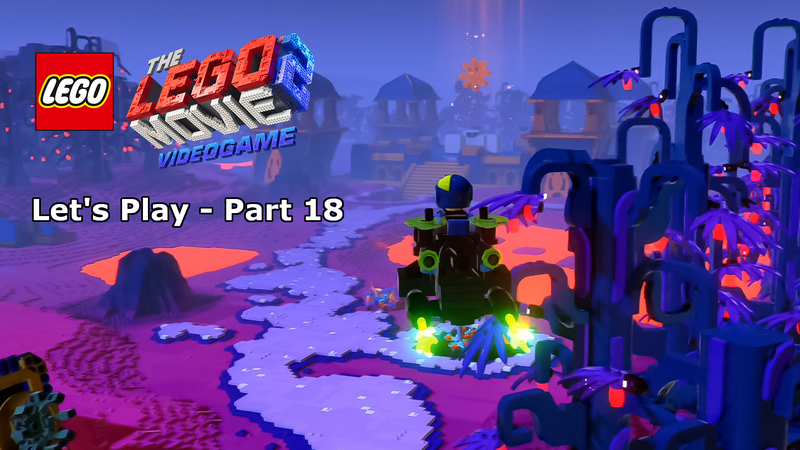 That said, as a first-time introduction to LEGO games, it is a fantastic inclusion which I’m sure will be refined and reused in later games. The Avengers Initiative moves are a lot more freely available and again pay homage to the source material. During open battle against any assortment of bad guys, a quick button prompt will appear which allows you to activate an initiative move, then sit back for a couple of seconds and enjoy the succession of moves which follow, it’s stunning. Each character has their own unique moves, from Captain American’s very physical hands-on approach to Iron Man’s use of tech, it is a fun deviation from the standard punch/shoot which LEGO games are renowned for. Outside of the story, the improvements on the previous game continue with a massive extension of the hub open-world concept. 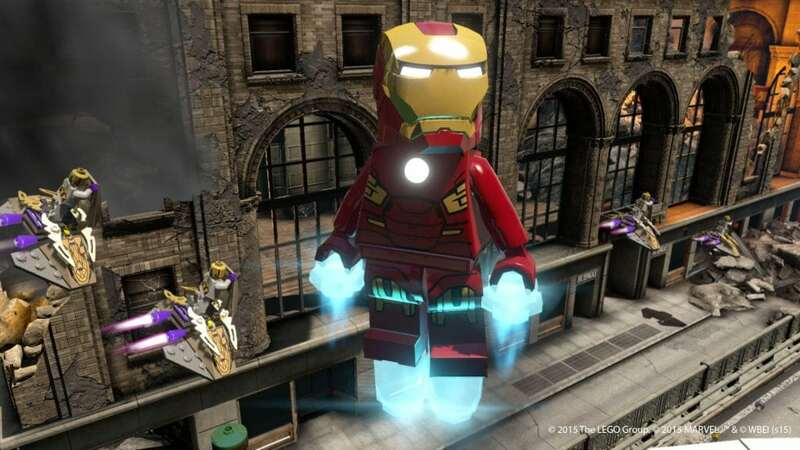 When LEGO Marvel Superheroes was released, the open world Manhattan was an impressive achievement is it’s own right, the detail and scale proved vital in keeping players interested for much longer than previous bricked-based games. Now, that is standard and if there is one thing that LEGO Marvel’s Avengers is trying not to be, it’s standard. In addition to a re-rendering of the Manhatten seen in the previous game, we now have seven other open-worlds to explore, all themed around the movies; Asgard, Sokovia, South Africa, Barton Farm, Malibu, Washington D.C. and the S.H.I.E.L.D based from the start of the first Avengers movie. The game continuously introduces you to these hub environments as you progress through the story and unlock more content, this integration really drums in how much content there really is available in this game. The hub worlds themselves all work on the standard template, with numerous races, puzzles and side missions available on your journey to 100%. 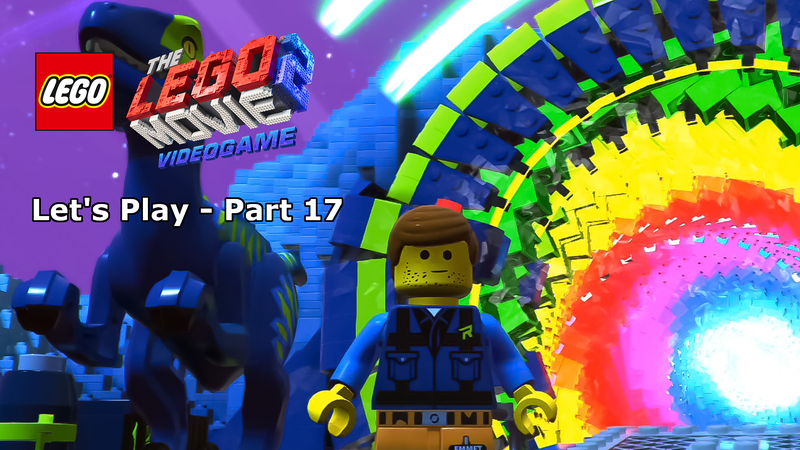 Another of the big let-downs with the previous LEGO Marvel game, in my opinion, was the voice-over work. While that game did include a number of the well-known voice talent from the animated side of Marvel, it’s because of the movies that it didn’t have the same wow factor. Now, however, the large majority of the vocals in-game are taken directly from soundbites in the movies, Iron Man is Robert Downey Jr., Nick Fury is Samuel L. Jackson, it’s superb. What is really impressive is the way that many of the lines from the movie are deliberately used out of context in-game to either parody the movies or simply reuse the content in a different setting, much like the way that the recent Ghostbusters add-on for LEGO Dimensions uses the 1980’s vocals to create new comic moments in-game. 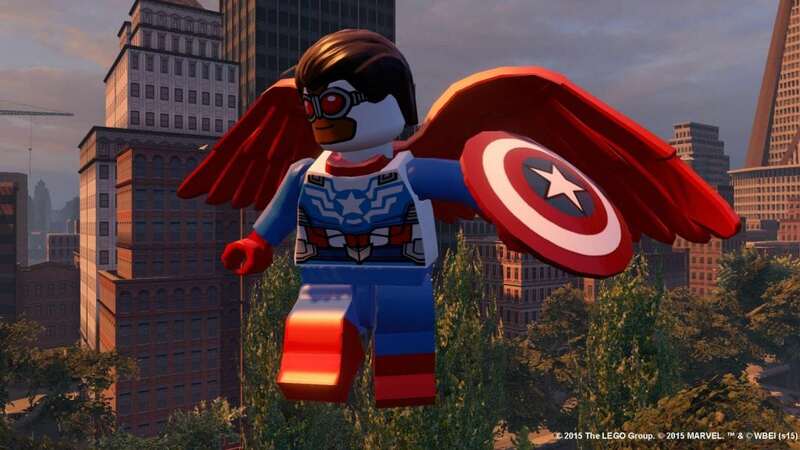 LEGO Marvel’s Avengers is a prime example of TT Games’ ability to learn from their past work, taking the best bits and improving on the mistakes made while still maintaining a gaming experience which is familiar to long-term fans. This game is also about innovation and pushing the boundaries of what these games can do without drastically altering the established standard. The game is a fantastic homage to the movies, littered with nods to Marvel’s long history. Content-wise, there is more than enough varied gameplay to keep any Marvel fan coming back for more, and that isn’t including the recently announced season pass collection coming out. 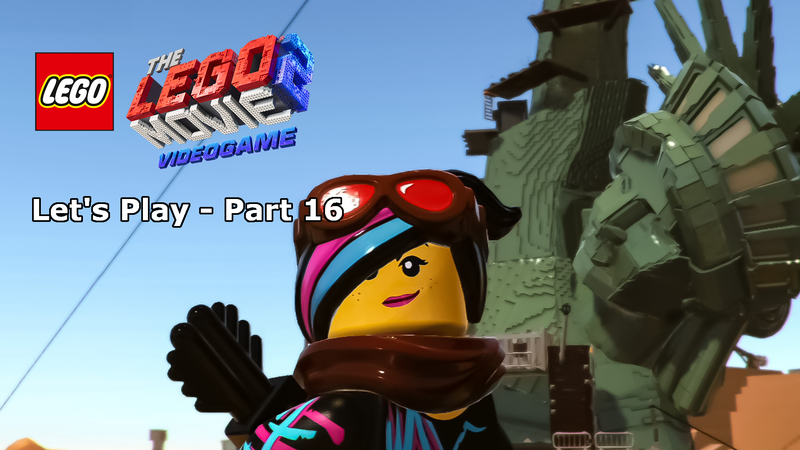 A game that LEGO and Marvel fans will love, and one that I highly recommend. This game was provided for review purposes. However, all reviews reflect the authors own personal views and are not influenced in any way. From the great adaptation and integration of the movies into one story to the new innovations in gameplay, LEGO Marvel’s Avengers is a prime example of TT Games at their very best. With double the character roster, new gameplay elements like giant characters and multiple hub open-worlds, there is so much fun and action-packed content to keep you coming back for more.